Instagram has quickly grown from a popular social media network into one of the most powerful marketing tools currently available. Digital marketers are taking full advantage of this, setting up countless accounts to create quality content, engage with users, and build their audience to help market their brands and products. With over 600 million monthly active users, Instagram is a marketing treasure-trove – providing you know how to best utilise the platform. Instagram marketing requires a lot of work. Most marketers are running multiple accounts and need to ensure each one is regularly posting content, engaging with users, and trying to stimulate organic growth, meaning lots of posts, scheduling, liking, commenting, and following other users – it’s a very time-consuming process at the best of times. That’s where Instagram automation tools like FollowPlanner come into play. These type of tools allow you to automate much of daily menial tasks that come with Instagram marketing, freeing up valuable time and resources for other important work. Let’s take a closer look at FollowPlanner’s features and how it can help improve and grow your Instagram accounts. FollowPlanner is an Instagram automation tool that allows users to automate Instagram account management processes to help accounts grow organically. 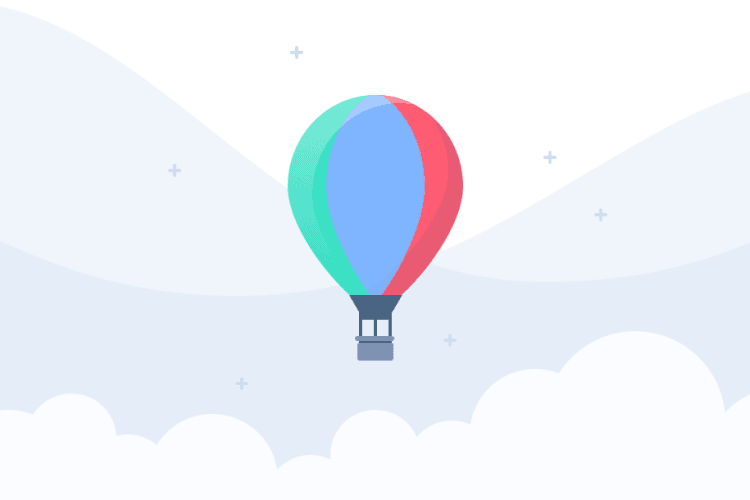 Simple to use and packed with many useful features, FollowPlanner lets you automate countless Instagram activities such as posting content, engaging with users, finding new followers, and many other tasks that are normally done manually. Not only can you automatically schedule countless tasks and actions on your Instagram accounts, you can use FollowPlanner to manage multiple accounts and use analytical tools to measure their performances. This allows you to better manage and plan your Instagram content and engagement to get the desired growth. FollowPlanner has a great user interface that makes managing and automating multiple Instagram accounts quick and easy. The dashboard is sleek yet simple, with several tabs directing you to the various features FollowPlanner provides, including planner, media, post management, and account management. It may take a few days to come to grips with all the various features, which isn’t a bad thing because it indicates how much you can do with FollowPlanner, so it’s a good idea to start with a single account to help familiarise yourself with using each of the features. There are multiple core features on FollowPlanner that help automate and manage your Instagram accounts. FollowPlanner was designed with Instagram marketers in mind. Users can easily manage multiple Instagram accounts from a single location, making it easier to automate various tasks for each account. This means you can cut down time creating posts, engaging with other users, and other day to day activities involved with Instagram marketing. You do need proxies for this feature to work so bear this in mind before using FollowPlanner. Adding accounts is very easy and you have between 5-50 accounts on the platform depending on the plan you buy. Update: FollowPlanner have now added their own proxy service. These are very high quality and highly recommended. Every account added to FollowPlanner has access to the various automation and analytical features included with the service. Once you set up your accounts and automate your tasks on FollowPlanner, the tool provides you with great analytics to help better manage your accounts and plan marketing strategies. For instance, you can track the metrics of individual posts to see what performed well and see how many posts you’re making over a set period. You also get an overview of your general activity on each account. You can view activity stats such as total follows, unfollows, likes, and comments within specific time frames, using this info to measure how much (or little) activity each account sees. Analytics on followers and followings of each account is also very useful. These graphs clearly indicate the level of growth your account has over time, including your total followers over time, new followers gained, and how many accounts your currently follow. The follow-back rate analytics is also a great tool for measuring your growth over time. 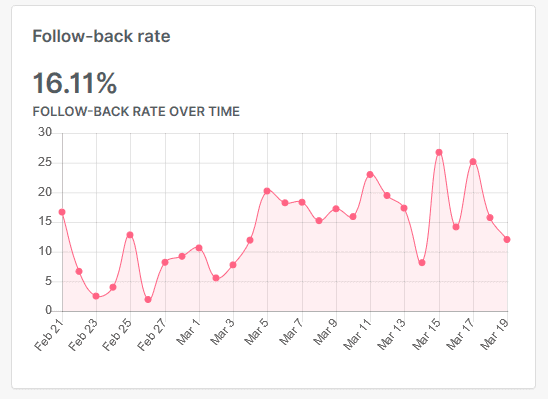 The goal is always to get your follow back rate sitting at a high percentage, so seeing this data over time offers insight into the rate of growth of your accounts. All these analytical tools measure performance for each account. It’s atomically built-in to FollowPlanner, so you just need to add an account to the software and then start measuring the metrics from there. Various filters are available too, meaning you can get analytics from the last 24 hours, week, 30 days, lifetime, and even in a custom range. Knowing exactly how each account is performing is great for determining what you’re doing right, what improvements can be made, and the overall performance of your Instagram accounts in one handy location. FollowPlanner’s planner feature is one of the core components of the service. It allows you to automate a variety of activities, such as following, unfollowing, and interacting, to pre-set schedules throughout the week. You can manage what you want each account to do over the course of the week which makes managing the account so much easier and less time-consuming. You automate accounts you want to follow that fall within your niche, using specific hashtags, accounts, and locations to target appropriate users to follow. Not only that, you can set specific tasks within the planner, such as muting targets after you follow them, automatically liking a few of their posts after they follow. For instance, if you have a travel-based Instagram account, you can set to automatically follow the followers of other travel accounts, targeting users that are likely to follow your account back. If they do, you can make set to automatically liking a few of their photos to increase your trust with the user. Automated unfollowing is also possible from the planner, although it’s less advanced than the following tool. That said, it’s still useful for automating unfollowing to ensure you’re not following too many accounts. Instagram is currently limited to following a maximum of 7500 accounts, this tool really helps with managing that. Finally, you can plan and automate all your interactions with targeted users. You can set your accounts to automatically engage with targeted users, liking posts and commenting, both of which help to get new followers and grow the account with minimal effort. The media management component of FollowPlanner is where you schedule and automate your Instagram posts. This is helps save you a lot of time manually posting content, letting you schedule the media you post over a set time period. You can literally upload dozens of photos and automatically schedule when they’re being posted. This is possible with every account you have, being a massive time-saver for anyone managing multiple accounts. It’s simple to use – you just set what time in the day you want to schedule a media post and then FollowPlanner automatically posts the content. This can be done with dozens of posts over the course of a week and you can automate aspects of each post, including the caption template and hashtags. There is also a scrape tool in this section that searches for media to reuse for your own account. 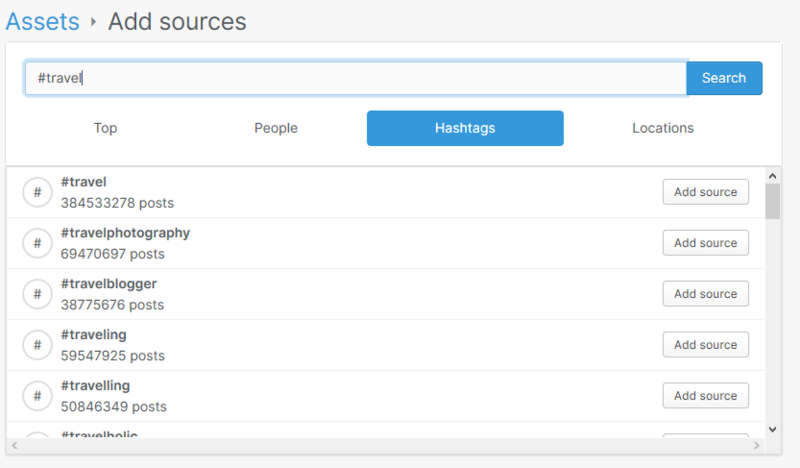 Just search for a specific user or hashtag and the scrape tool will generate relative media that you can use as needed. It’s a quick and easy way to find suitable content for your posts, which you can then automatically schedule to be posted throughout the week! For instance, you could search for a dog hashtag and then filter the most popular results to get dog-related content for your account. To download, you just click on the image and add it your library, adding it to your Instagram account as needed. These features are rather self-explanatory, with post manager and stories letting you edit or delete any posts you’ve created. DM is much the same, letting you manage all the DMs each account receives from one location. FollowPlanner have also added an auto-DM feature which can be setup to autoamtically message your new followers. While basic, these features are quite useful for easier management of posts and DMs, especially when managing several accounts where it’s more challenging to keep track of posted content and direct messages received. FollowPlanner has very competitive pricing options that include three main plans. You can try follow planner free for 7 days here. 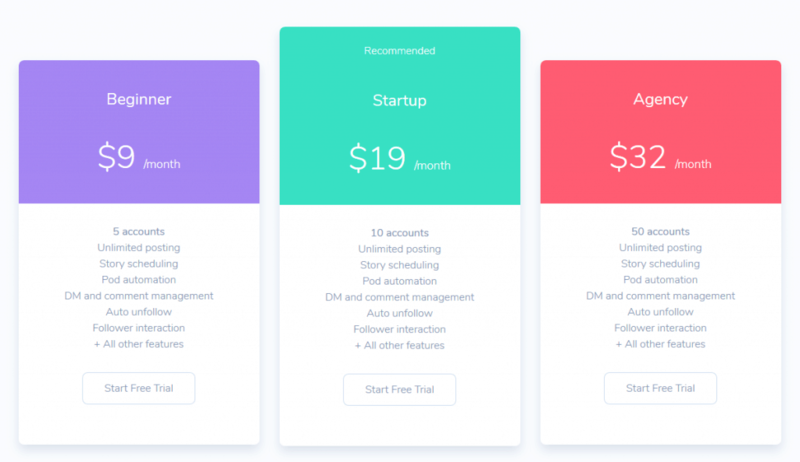 For such an affordable price we strongly recommend trying FollowPlanner, especially for anyone with lots of Instagram accounts to manage that could benefit from automating various tasks. Being able to manage multiple accounts and automate posts, scheduling, and engagement is a huge advantage for any Instagram marketer. It’s a great way to save time while the fact you get built-in analytics mean you can measure the success – or lack thereof – on any of your Instagram accounts. FollowPlanner saves you a lot of time and effort needed to manage your accounts, identifies what content and engagement is working best, and shows you how much growth your accounts have experienced over a set time. All of this can be used for better Instagram marketing management and strategies. Plus, with a seven-day free trial available for every plan you can try it out risk-free to see whether it’s something you could benefit from using!